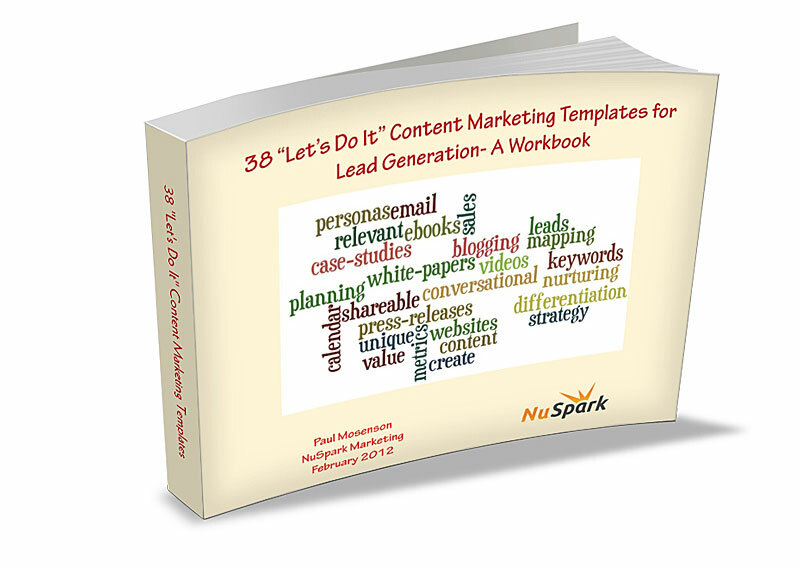 A unique set of content marketing templates and checklists that you can use immediately to begin, enhance, or optimize your current content strategy. 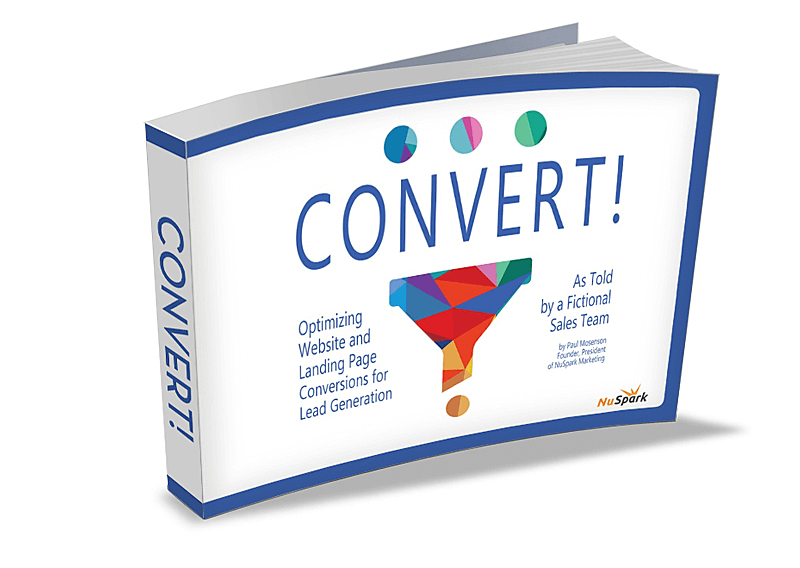 Each template includes a brief introduction, and key points are explained, but this is mostly about jumping in and just doing it! 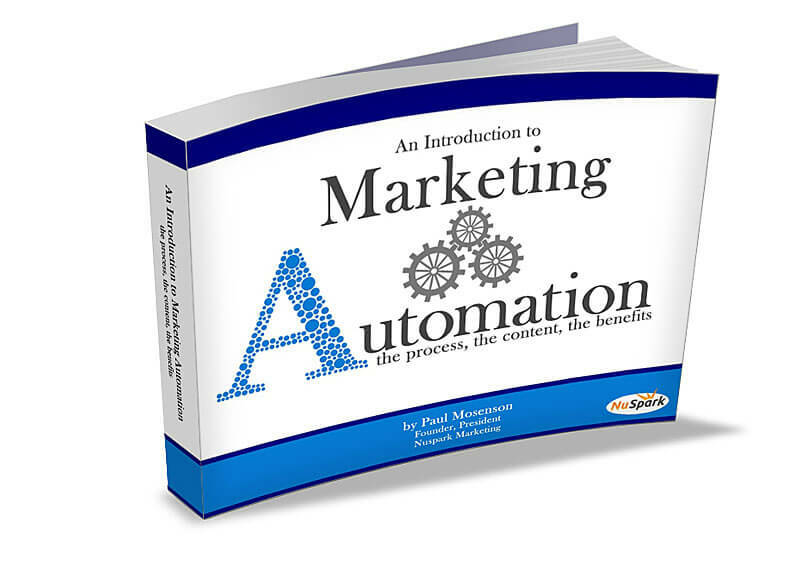 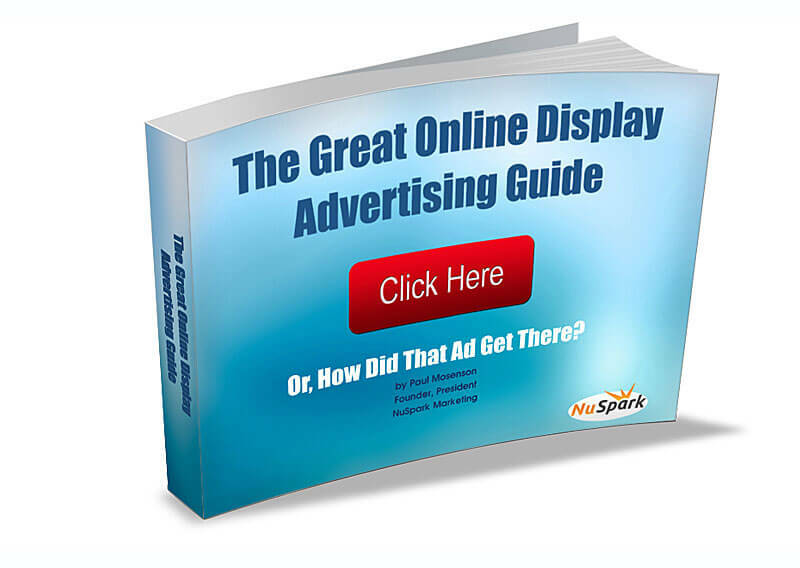 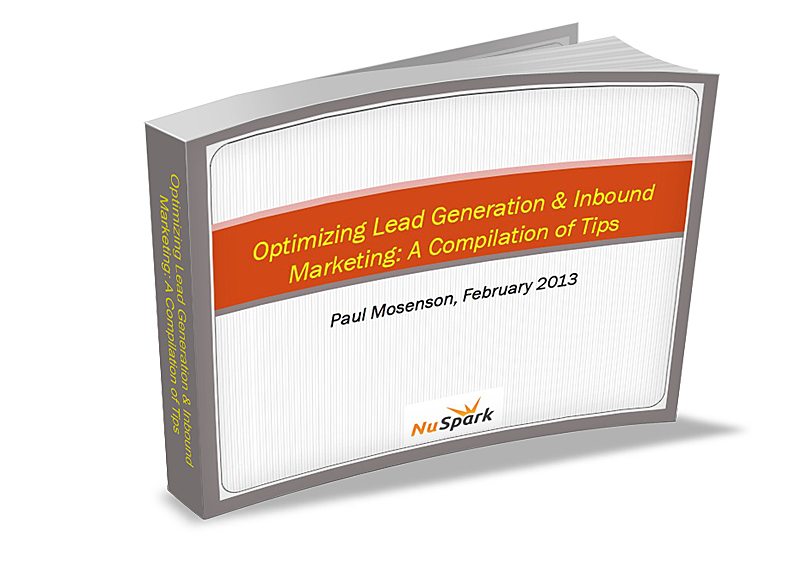 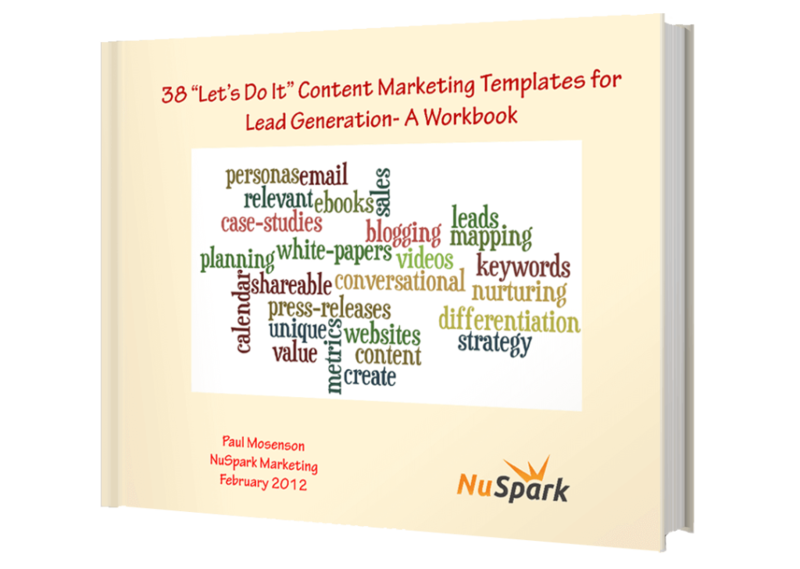 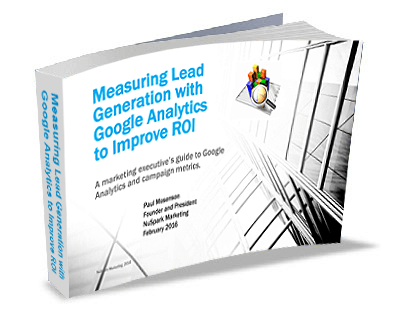 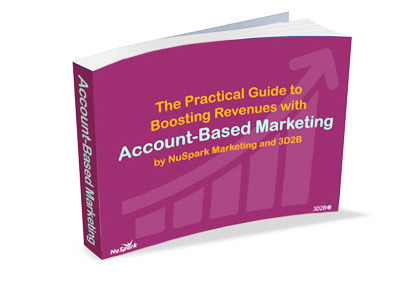 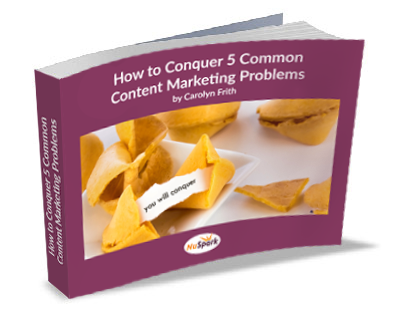 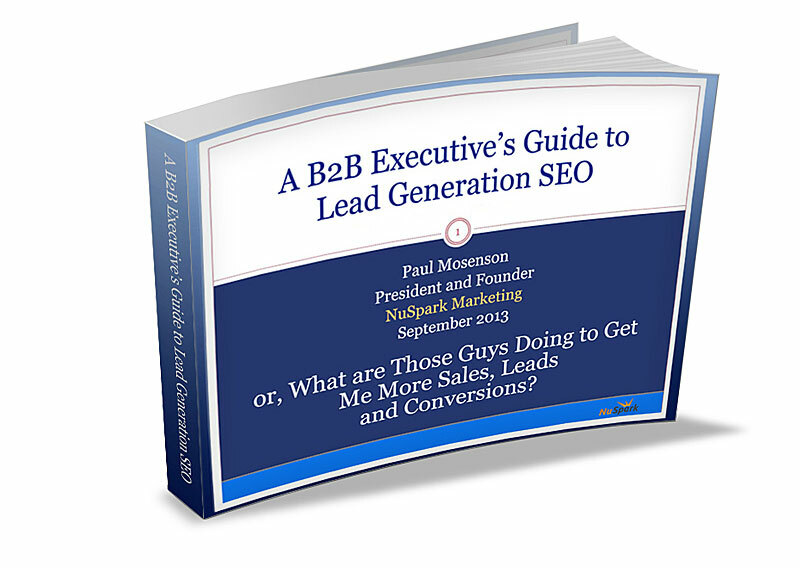 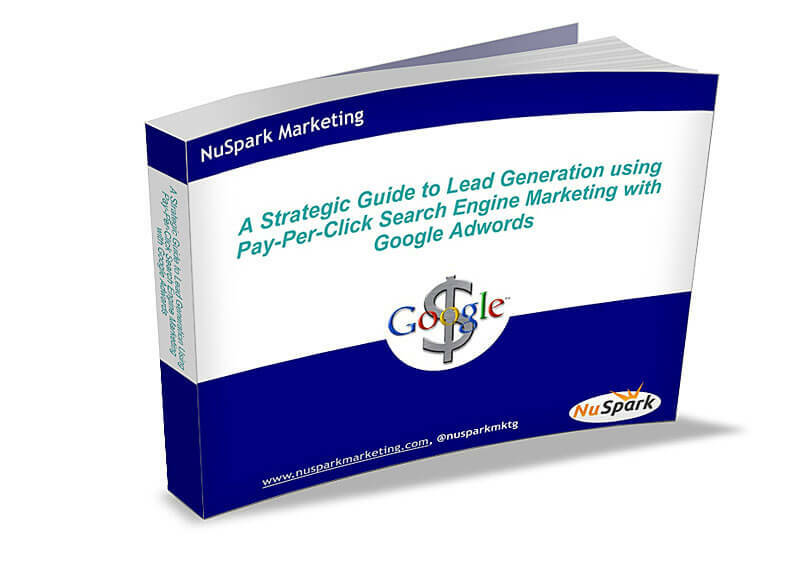 The eBook is an Action Plan; templates to plan, write, promote, and optimize content for lead generation and sales!